Bearded Dragon parents rejoice! 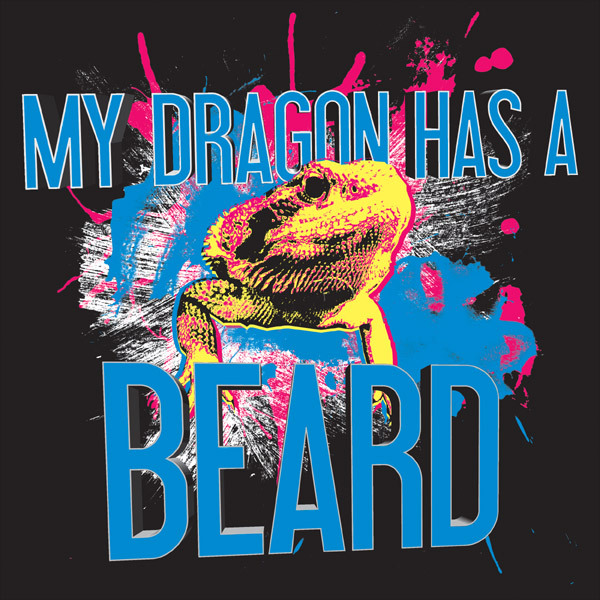 You can now show the world you love your beardie in style. This isn't just some generic copy of pop-art, and sold by Walmart trying to make a buck.